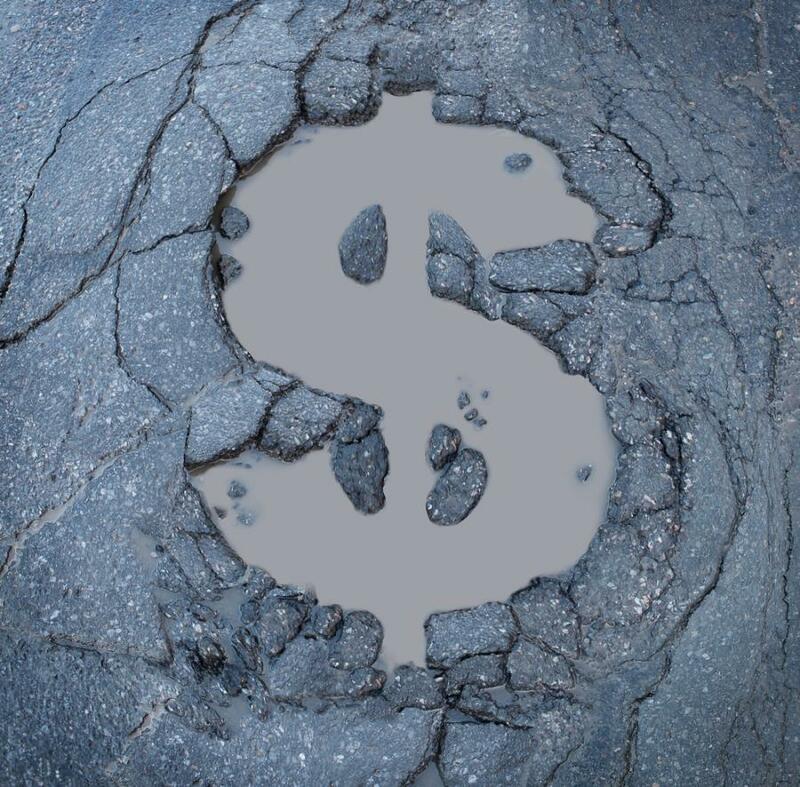 Officials are reviewing a proposal to take road bond money meant for major projects and use it to repair secondary roads. CHARLESTON, W. VA. (AP) West Virginia Department of Transportation Secretary Tom Smith said officials are reviewing a proposal by Gov. Jim Justice to take road bond money meant for major projects and use it to repair secondary roads. The Parkersburg News and Sentinel reports Smith told a Senate committee that no decisions have been made on the proposal Justice made during his State of the State address Jan. 9. Smith said the governor made the remark in response to requests made to his office for repairs on secondary roads. He said officials are looking at options but haven't come to any conclusions. The Roads to Prosperity Amendment was approved during a special election in 2017 and gave lawmakers the authority to sell up to $1.6 billion in general obligation bonds for major road and bridge projects. For more information, visit newsandsentinel.com.